Happy 2013 everyone!! 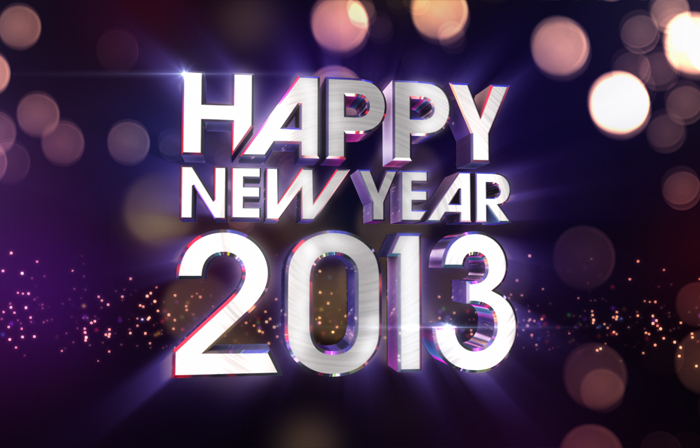 We just wanted to say we are looking forward to a new year with great projects and fun people. Hope everyone had a wonderful 2012 and is as psyched for 2013 as we are over here at Houses. The image seen above is actually from an animation we did for NBC’s New Year’s Eve with Carson Daly. We were approached to design and animate a last minute show package for the live event held in Times Square on New Year’s Eve. With the tight turnaround we were able to deliver the graphics and still take some time off for the holidays, win win! Look for a more in depth showcase of the project in our Work section soon.